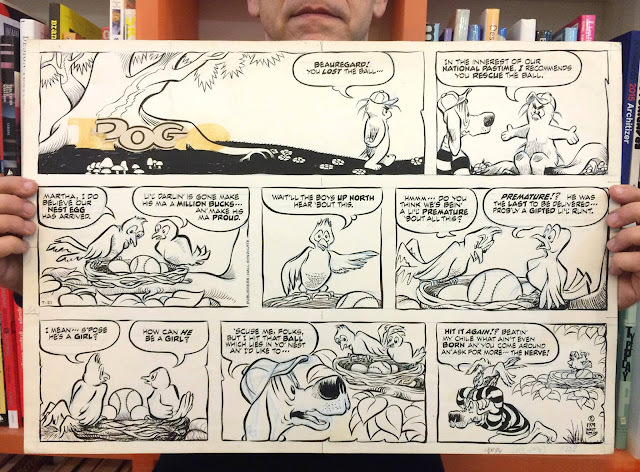 Without the "P" and the "O" and without Pogo, still Pogo by Walt Kelly. Pogo Sunday comic strip originally dated 7. 21. 74.